One of the most legendary cars from Toyota is the AE86 Corolla/Trueno hatchback. 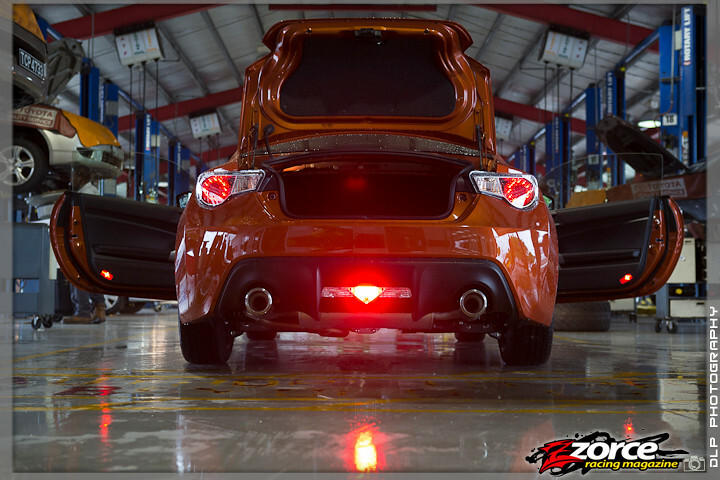 This small, lightweight, rear-wheel drive sporty economy car gained notoriety in Japan for its tuning potential, proficiency in drifting and for defeating more powerful and advanced cars in downhill road races and in motorsport. 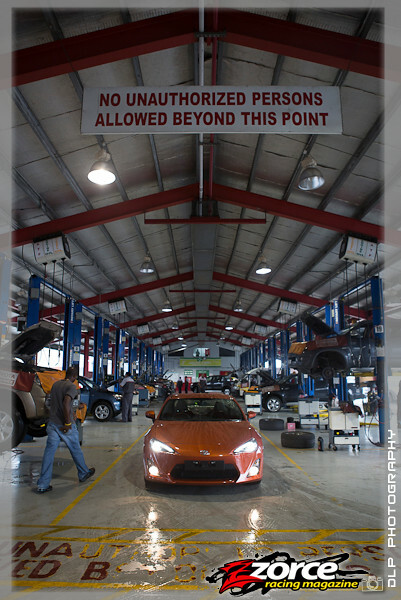 It is widely respected as a car that teaches its driver how to exploit and occasionally, defy the laws of physics. The car even became a co-star in Initial D, which is a must-see Japanese anime series for any serious enthusiast. The protagonist Takumi Fujiwara delivers tofu in an AE86, which he also races on various mountain roads. A few seasons later, he drives his father’s Subaru, an Impreza WRX STi Type R Version V. Tak soon realises that his old, beloved Hachiroku (86 in Japanese, referring to the AE86) cannot keep up. It seems destined (to Initial D fans at least) that Toyota and Subaru should work together. Toyota owns a 16.5 per cent stake of Fiji Heavy Industries, the parent company of the Subaru brand, making such a venture even more feasible for both parties. In reality, this effort that has finally delivered a production car and over 90 per cent of the parts used are specific to the shared platform. 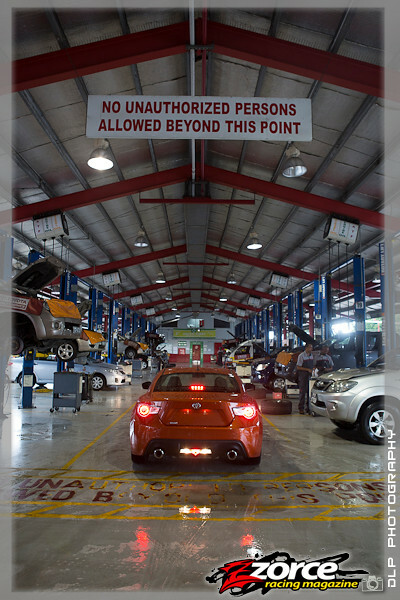 It is known as the Toyota 86, or GT86 in some markets, the Subaru BRZ or the Scion FR-S in others. Along with badging, there are subtle exterior and larger interior differences and unique suspension calibrations. All models carry dual exhaust pipes. 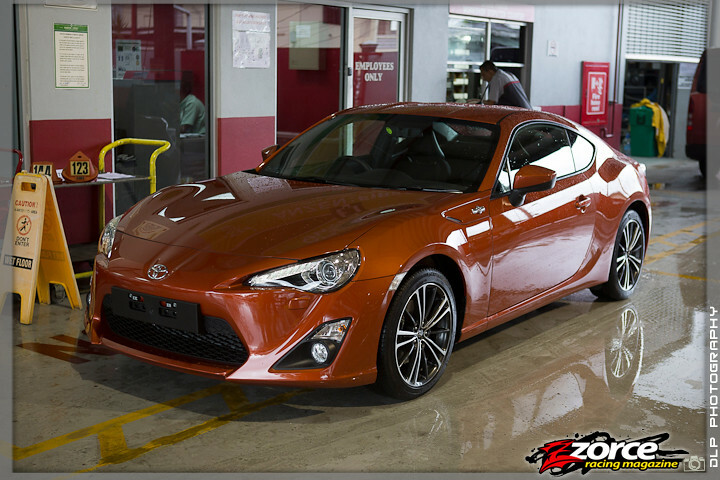 The 86 also pays homage to the Toyota 2000GT and the boxer-engined Toyota 800. 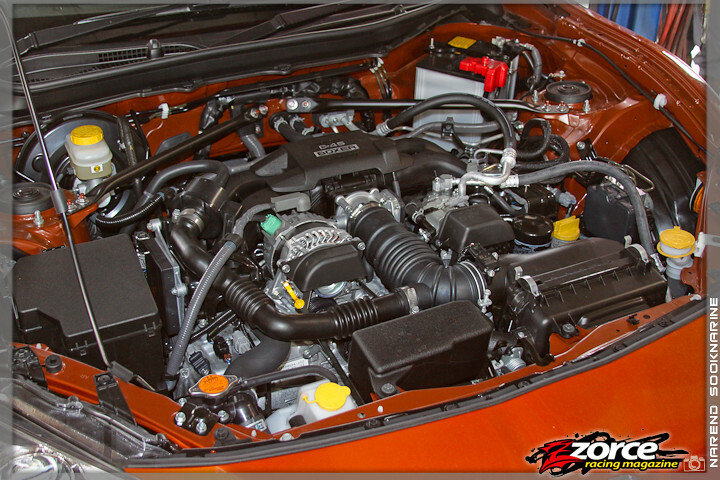 Subaru’s FB20 4-cylinder, 2.0-litre boxer engines were tuned to produce around 150hp in naturally aspirated guise. The new jointly developed engine uses Toyota’s new heads, direct injection technology and a perfectly square 86mm x 86mm bore and stroke to make [email protected] and 151ft-lb of torque at 6600rpm. 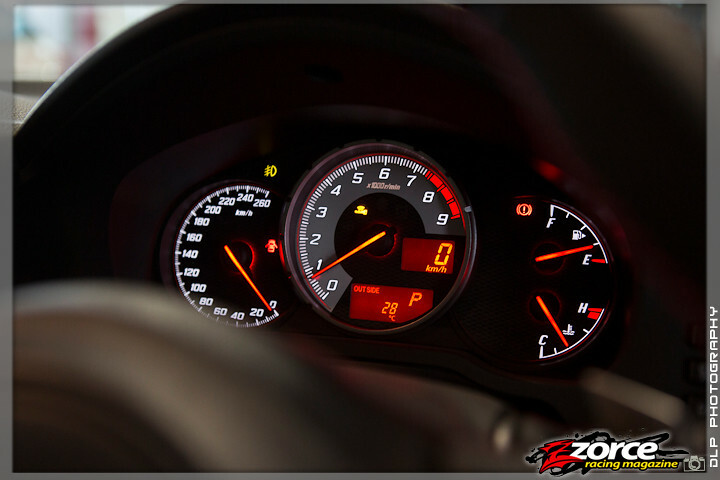 Redline is set at 7400rpm. Fuel economy in the combined cycle is an outstanding 31mpg, unheard of for a sports car. 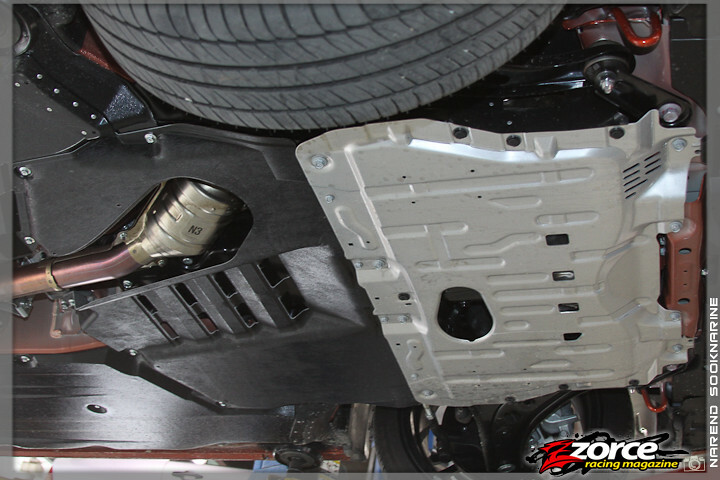 Excellent aerodynamics along with flat underbody panels help economy. The stabilising shape of the roof, which also adds headroom, is a bonus for taller enthusiasts who will be wearing helmets in competition. Transmission options include the purist’s favourite, a 6-speed manual or the video game generation’s 6-speed automatic with paddle shifters, which can shift gears in just 0.2s and is based on the Lexus LFA’s single-clutch transmission. 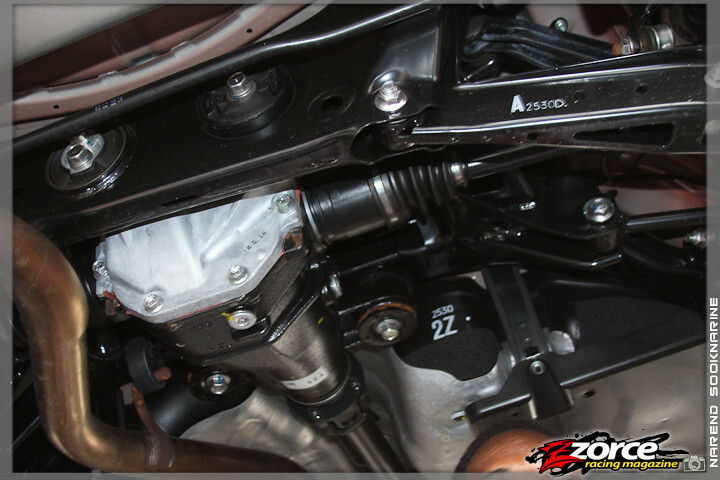 Our car was fitted with the auto, which is slower than industry-standard dual-clutch gearboxes but still very effective. With a fairly low weight of just 1,180kg or just over 2,600lbs, the 86 will cover 0-62mph in just seven seconds and run the quarter mile in 14.7 seconds. 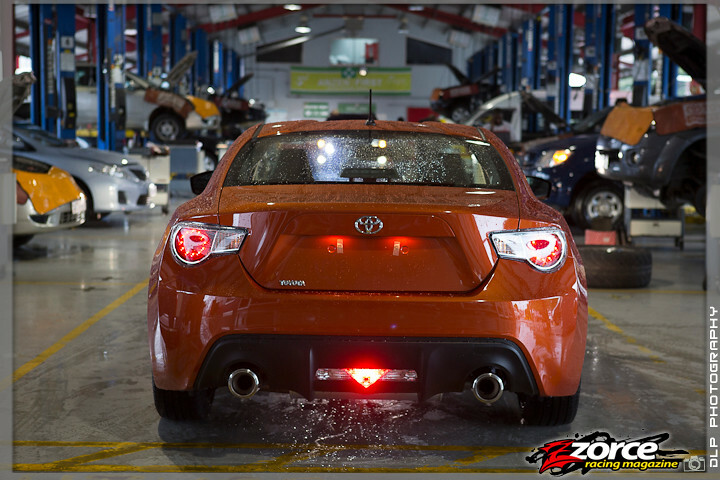 We saw an easy 200km/h on a stretch of open highway, removing any doubt about the 86’s 143mph or 230km/h top speed. The pace is on par with the Mazda RX-8 and second generation RX-7, but the real fun comes in the corners. Like the original AE86 Corolla on paper, the usual specifications that indicate performance potential at are deceptively modest. 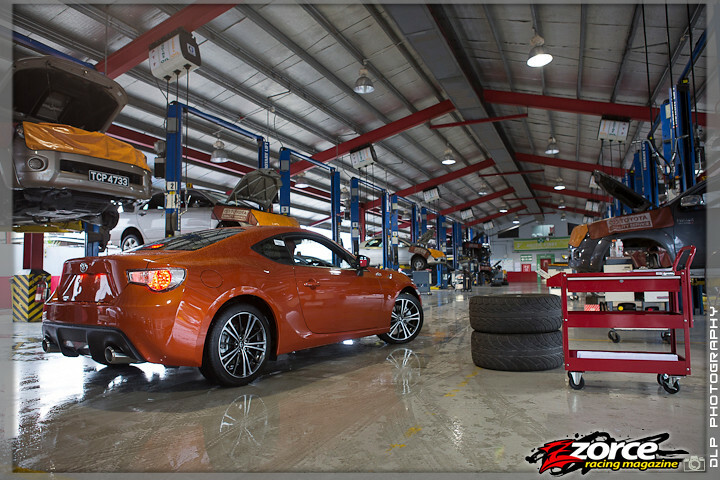 The 86’s secret is a very low centre of gravity, lower in fact than a Ferrari F430. 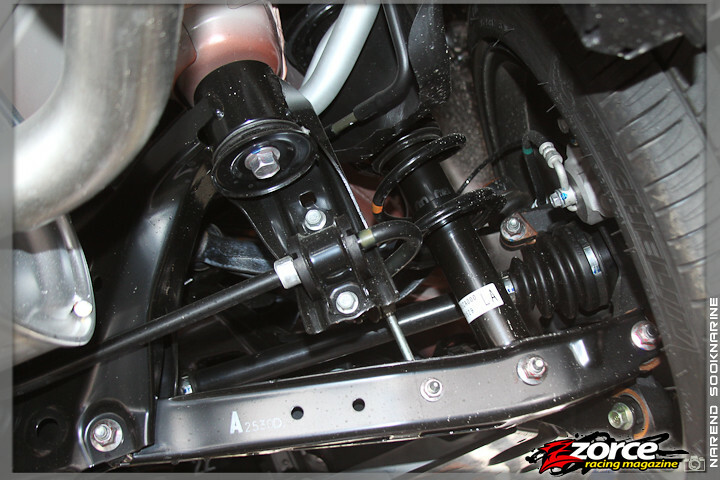 This was made possible through Subaru’s careful packaging of the flat-four engine (which sits some four inches lower than the bonnet), compact transmission and drivetrain, also resulting in a deliberate 53:47 front-to-rear weight distribution. The slight front weight bias allows the car to be perfectly weighted when accelerating, a bonus especially when exiting a corner. During drifting maneuvers this setup is particularly good giving perfect weight distribution to maintain a powerslide or an otherwise initiated drift. Conversely, this allows the back to become lighter and rotate more easily when braking to enter a corner and/or execute transitions. We found an unused section of the National Stadium car park to safely explore the 86’s thresholds. Conditions were wet, perfect for saving the tyres and drivetrain. There are two additional driving modes– sport and snow, a button for the TCS (Traction Control System) and one for the VSC (Vehicle Stability Control) Sport mode. 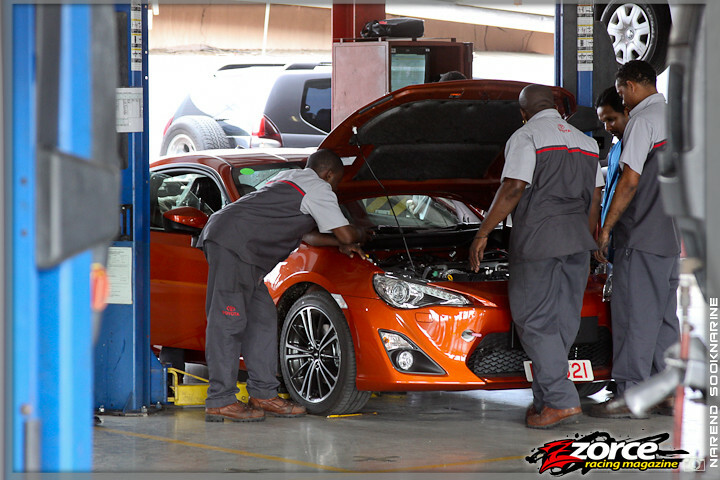 With the all systems on, the car remains neutral and maintains direction even when the tyres aquaplane slightly in a gentle corner. Most high-powered rear-wheel drive cars will want to wiggle or snap-oversteer in these situations. You always have to be ready to add the right amount of corrective counter-steering and then promptly undo it as the car regains the correct heading. Engaging the VSC Sport mode activates sharper throttle response, longer gear holding and a small amount of sliding before the system intervenes. The system reacts quickly and this setting may be the best for a fast time on a damp racing course, especially for novice and intermediate drivers. Press the TCS button once and you will initially disable traction, allowing you to launch the car then automatically revert to the VSC Sport mode with traction control on. This mode was well suited to the uphill and downhill passes on the narrow Lady Chancellor Road, which let us experience a number of repeated tight corners in succession. Despite the wet conditions, the 86 again performed wonderfully and the system allowed just enough tyre slip to have an easier time lining up with each upcoming corner. Press and hold the TCS button for a few seconds to completely disable traction control and then you’re all on your own. The beautiful thing is that there is a wonderful blend of mechanical grip: 215/45-17 low-friction tyres on 17x7-inch wheels (from the Toyota Prius) that break away gradually and an engine that builds power in a very linear fashion. This translates to pleasurable predictability. The car is very controllable and you can tailor how wide and how quickly the slide will happen. Then you can dictate when grip will be regained with your right foot, all the while enjoying the lively and accurate steering. Most will appreciate the fact that the car is perfectly capable as is, but racing tests have already shown that the limits can be increased with a simple tyre upgrade. 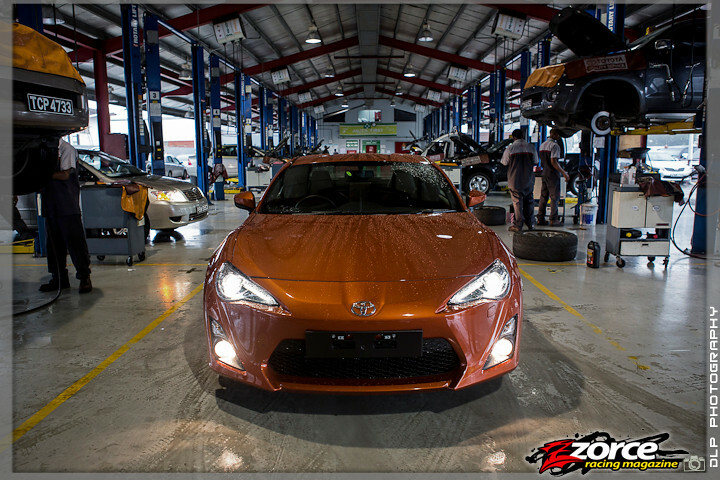 The 86’s ABS/EBD-equipped four-wheel disc brakes were also very good and it easily aced our 60km/h and 80km/h panic stop tests. Stability was also good in our ‘60-wiggle’ test, and in all fairness to the 86, we did put it through much more than the usual evasive maneuvers. 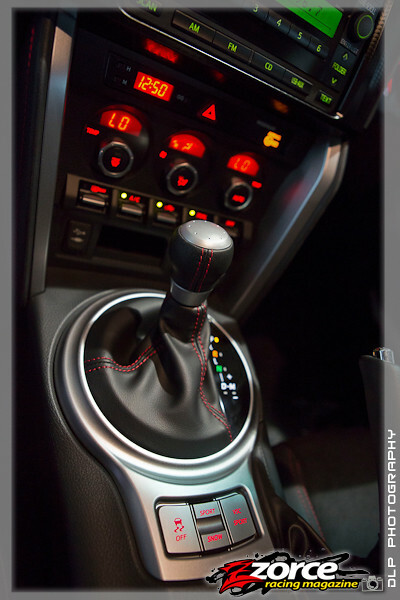 The interior is acutely driver-focused, visibility is good and all the controls fall easily to hand (and foot). 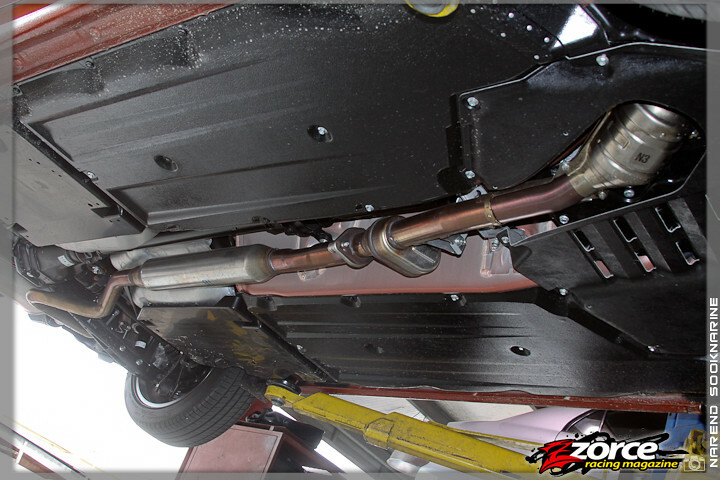 The transmission tunnel does not intrude on the driver and passenger footwells and you feel instantly ready to drive. 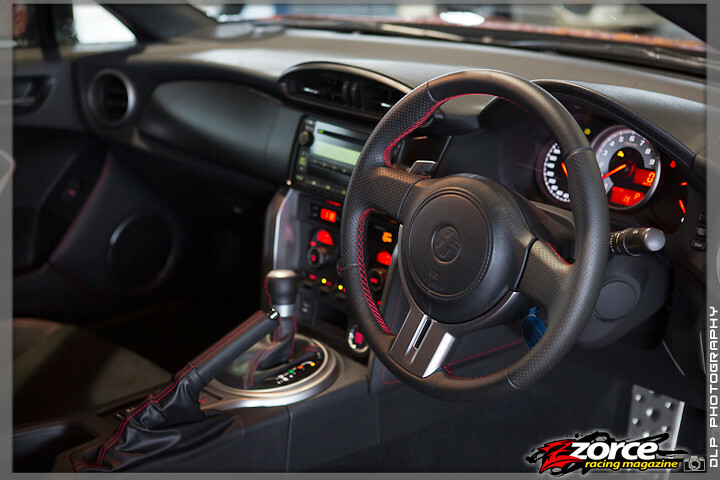 We liked the distinctive red stitching on the steering wheel, seats, gearshifter, handbrake, and parts of the door trim and the use of leather and Alcantara. The shape of the steering wheel reminds us of Porsche and the frameless rearview mirror is a first. 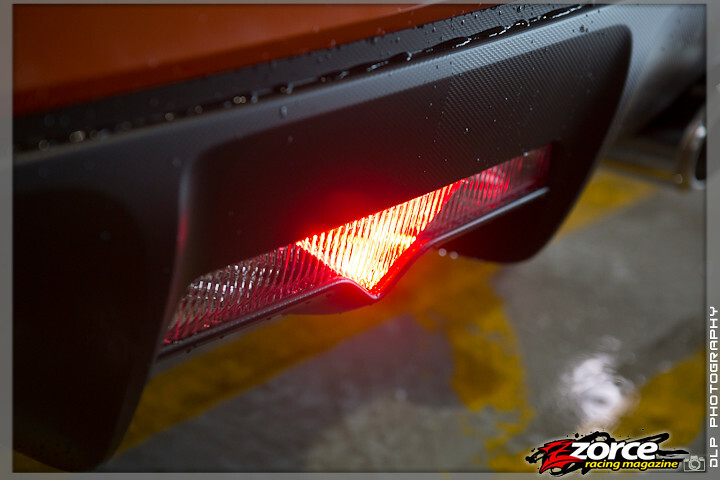 There are other cool details like the T-mesh grille, the T-pattern carbon-look plastic. 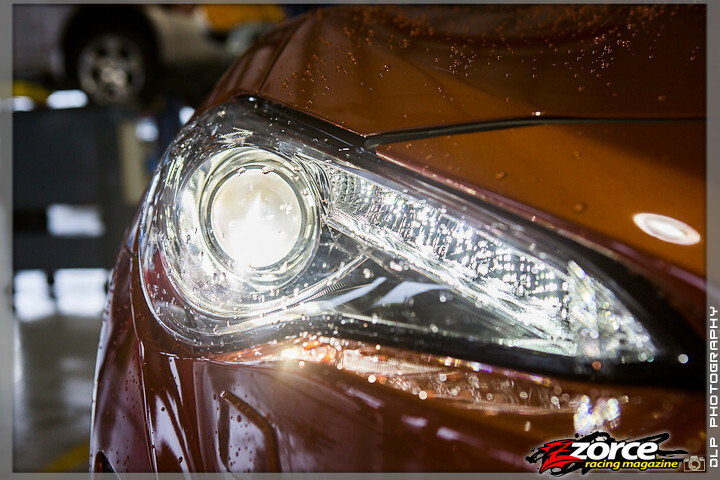 Outside, the reverse and rear fog light assembly also forms the same ‘T’. The aluminium pedals are reminiscent of the motorsport variety with drilled holes, while the door sills share the theme. 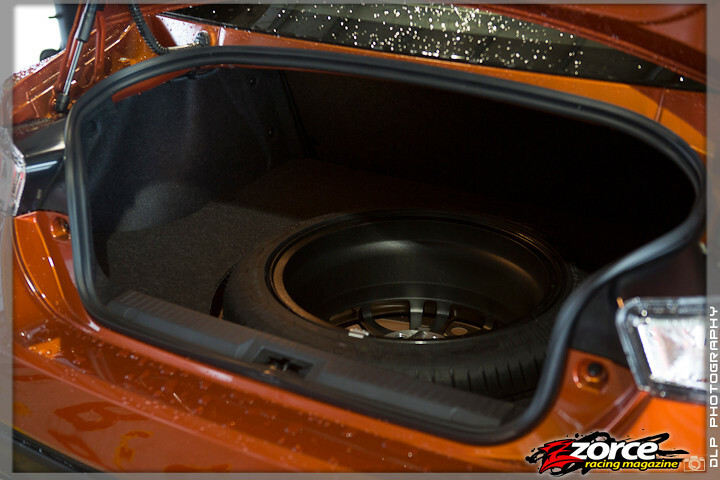 While top-level luxury buyers will not consider it a premium interior as in a Porsche, or even the VW Golf GTi, we were quite comfortable with dual zone air-conditioning and a booming six-speaker sound system with Bluetooth connectivity and a USB port. The sporty intake and exhaust noises are electronically reproduced in the cabin for a more involving driver experience. While it is decent, it’s no Lamborghini, McLaren or GT-R. The rear seats are made suitable for children and smaller adults, an accepted standard of most 2+2s. 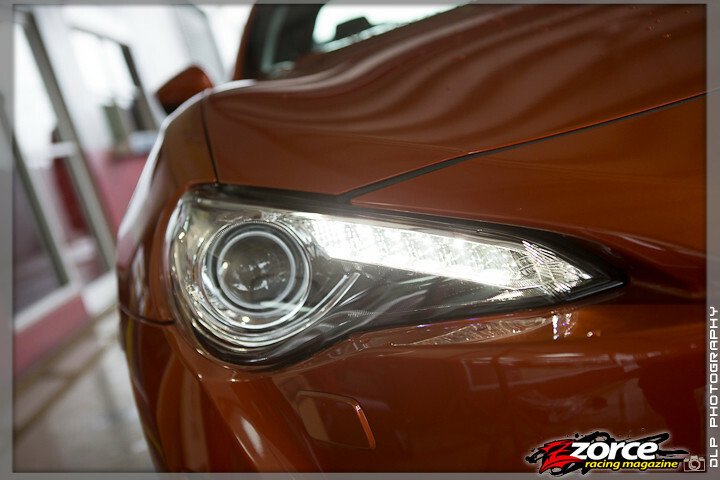 Seven airbags and xenon headlights add to the list of amenities for this well-rounded sports car. 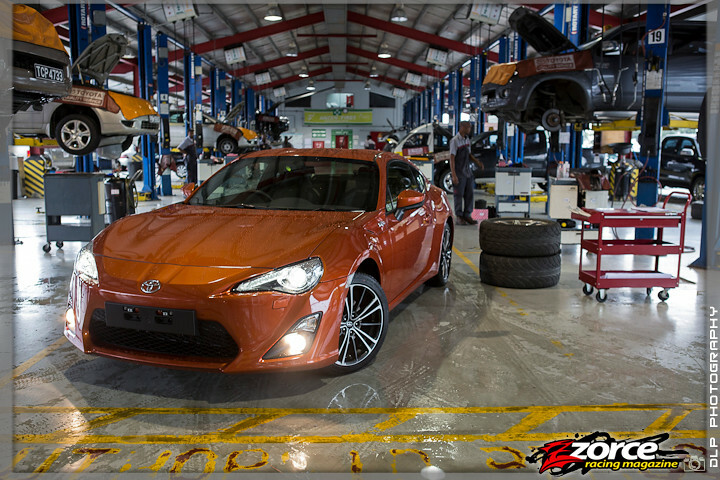 While some people think that the 86 is a bit unfinished in terms of styling, we think it’s a deliberate window left open for each owner to make their car unique. 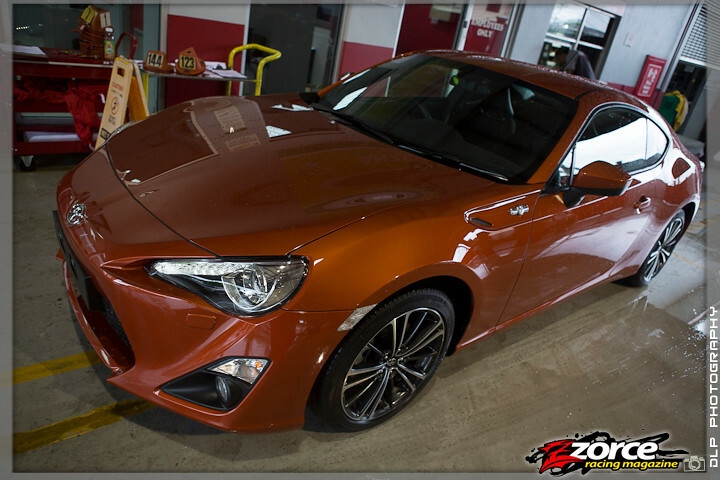 Every aftermarket company, including Toyota’s own TRD (Toyota Racing Development), has been busy developing body kits, wheels and a host of performance-oriented parts for the new 86 and its Subaru/Scion siblings. Is it worth the TT$425-440K price? For some people it’s debatable with the VW Golf GTi at TT$350-390K in terms of outright speed and amenities for the money. Add a bit more and you can have a Subaru Impreza WRX STi or Mitsubishi Evolution X, both of which are faster and more practical. Earlier in this issue, we also drove the TT$700K 2012 Nissan 370Z, which is faster, wider, has a more powerful engine, more handling grip and higher quality cabin. 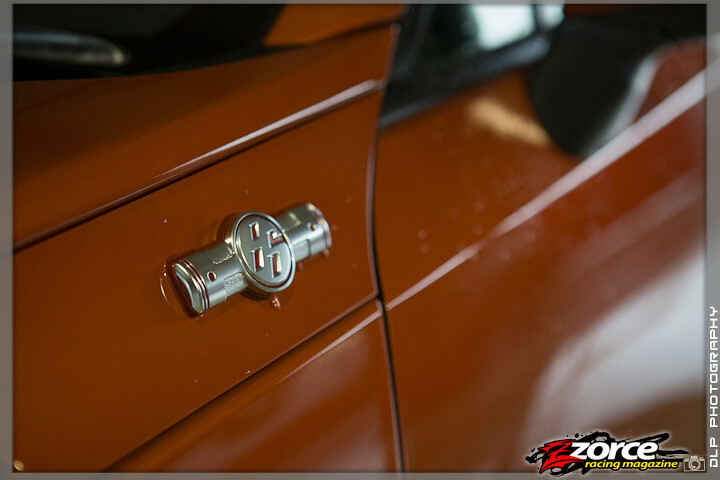 The Z is a hugely capable and internationally acclaimed sports car that is made for the enthusiast to enjoy. Although the 86 exhibited more body roll, it somehow managed to feel more connected to the driver. 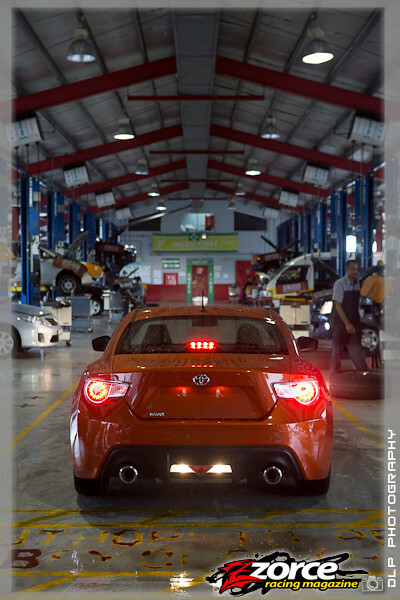 It is quite rare that a car ever truly lives up to the hype but the Toyota 86 does just that. If only in terms of telepathic handling responsiveness, the 86 can actually be compared to the TT$900K-plus Porsche Cayman. With that thought in mind, this new Hachiroku has a bright, new future ahead of it.